Scrap steel waits for recycling beside a lathe at a factory in Hamburg, northern Germany, Apr. 14. 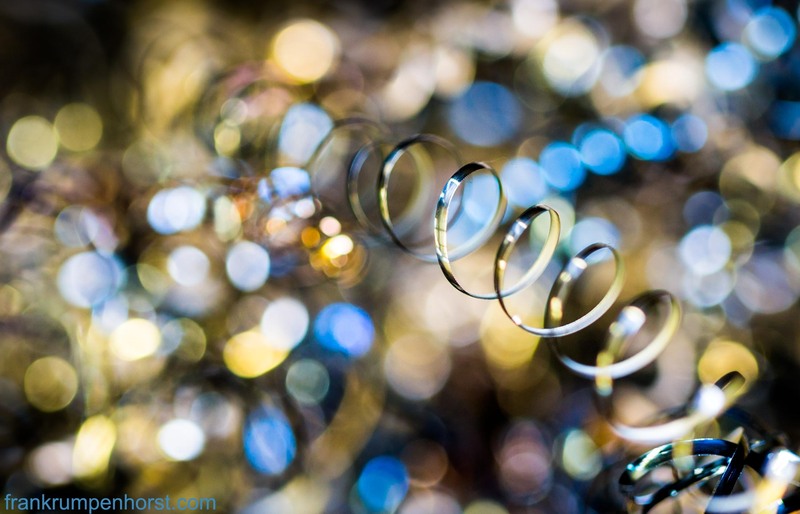 This entry was posted in germany, Photo, Photography, recycling and tagged beauty, bokeh, color, factory, lathe, metal, recycling, scrap, steel. Bookmark the permalink.